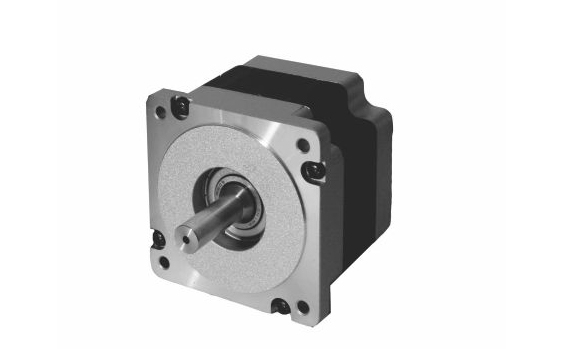 JDS MOTOR - are motion systems allowing to have a high positioning precision with their high power already at low speed, their stall torque and the possibility to divide the step in microstps. 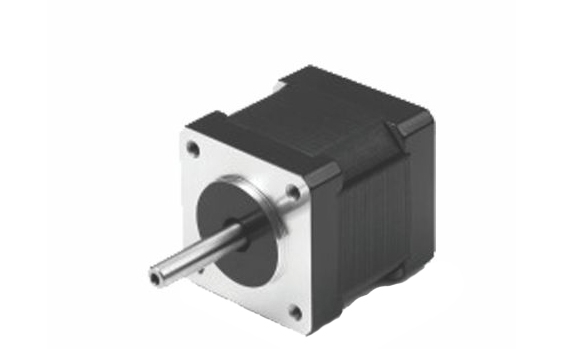 Stepper motors can provide direct and precise motions in small volume. Permanent magnet and hybrid technologies are used to provide a full range of solutions. 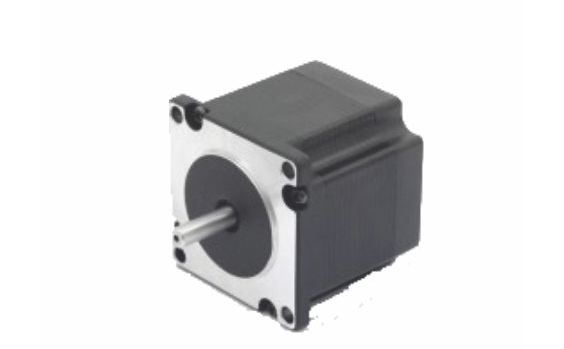 JDS Motors are widely used in CNC Router Machines, Laser Cutting Machines, Plasma Cutting Machines, Pharma Machines, Pick & Place Machines, Textile Machines, Printing Machines, Linear Actuators, Medical Chairs, Dispensary Robots etc.